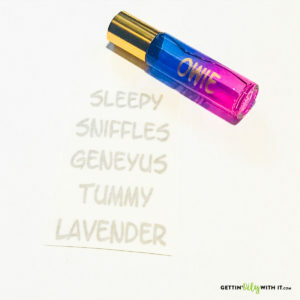 Do you want to just order a couple of oils without getting a starter kit? You can Become a Retail Customer! 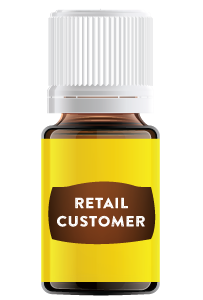 Purchase Young Living products at retail price, and you can order whenever you want! You will not receive the 24% Discount that all wholesale members receive. Retail customers are not eligible to earn income by referring others, or to join the Essential Rewards program. You can sign up and purchase your oils without a starter kit. 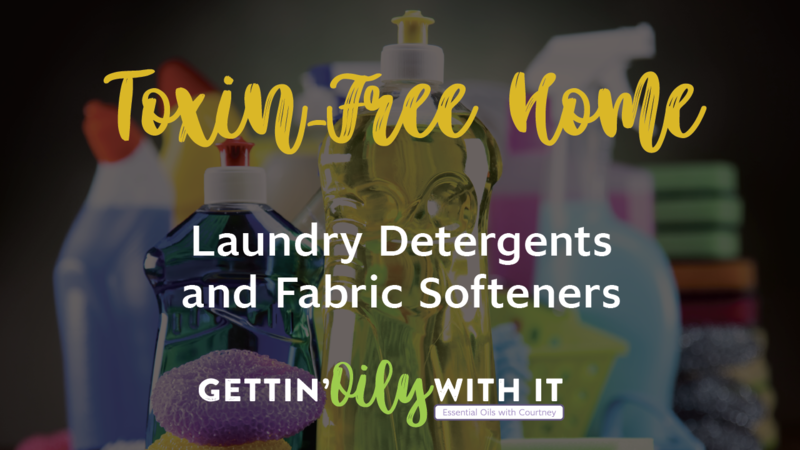 Click here to Learn More and Sign Up as a Retail Customer Today! …or you could Become a Wholesale Member! Click Here to Get Your Kit and get 24% OFF as a Member! …or, Better Yet!! 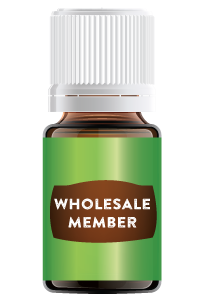 Be a Wholesale Member on Essential Rewards!! 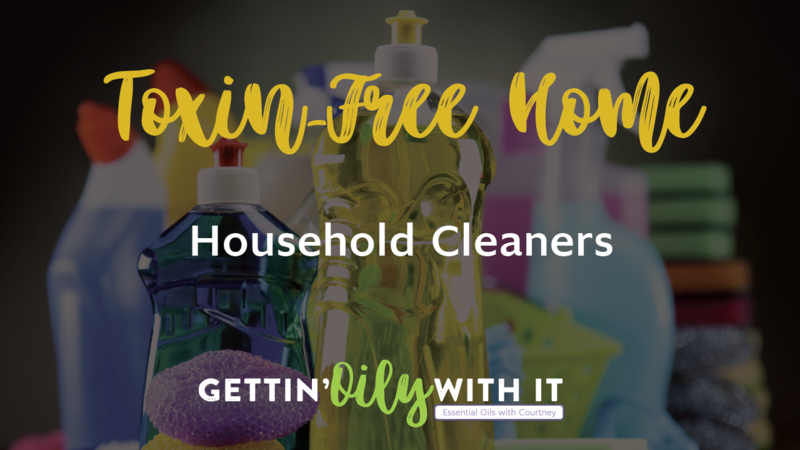 It's the best way to get FREE stuff AND Save MONEY!!! 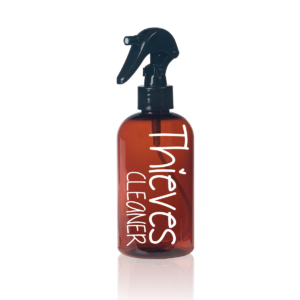 Guaranteed shipments of your oils and products every month so you never run out of your favorites! Purchase only a minimum of 50PV per month! Get AT LEAST 1 FREE Oil with every 100PV order! Receive loyalty gifts at 3, 6, 9, and 12 consecutive months of ER! Get 10-25% back in Essential Rewards Points each month to use toward FREE products!! You can cancel the Essential Rewards program at any time if you need to!! There is no contract! Only FREE product!! 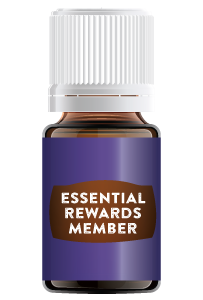 Learn more on the Essential Rewards Page. 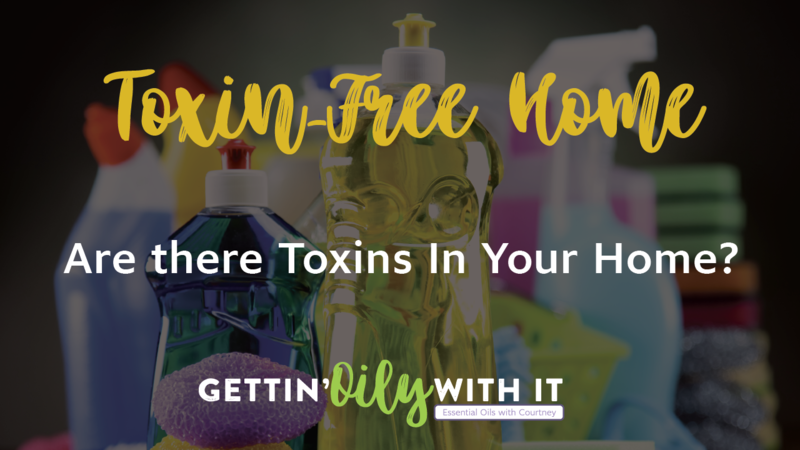 Click Here to get 24% OFF, Monthly Wellness, and Tons of FREE STUFF! Choose a Premium Starter Kit! 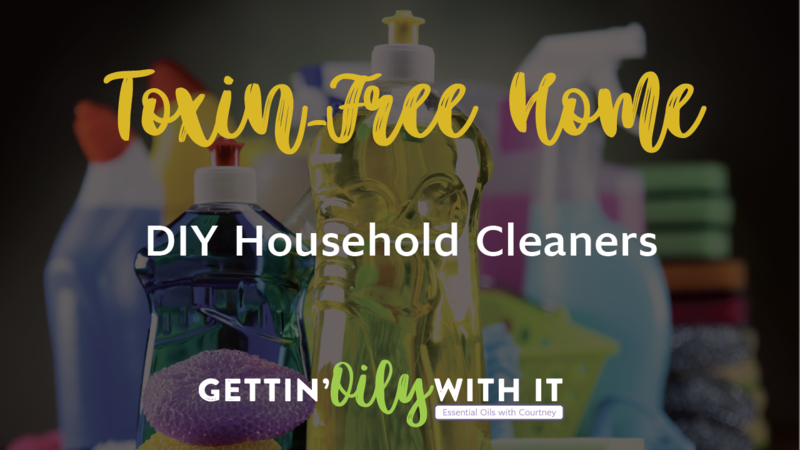 NOTE: There are a variety of Premium Kit options if you want to start with a Savvy Minerals Kit (NEW), Thieves Home Cleaning Kit, or NingXia Red Kit. Click the button below to learn more about all of the starter kit options. 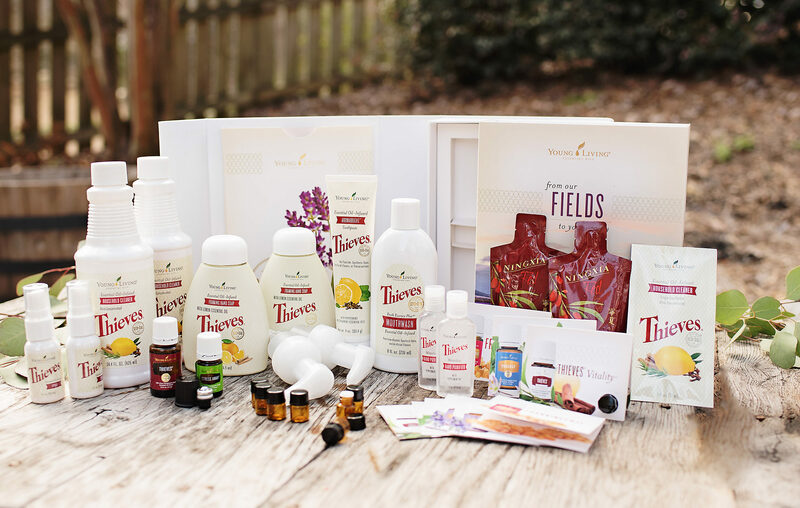 Click Here to Learn More About the Premium Starter Kits! 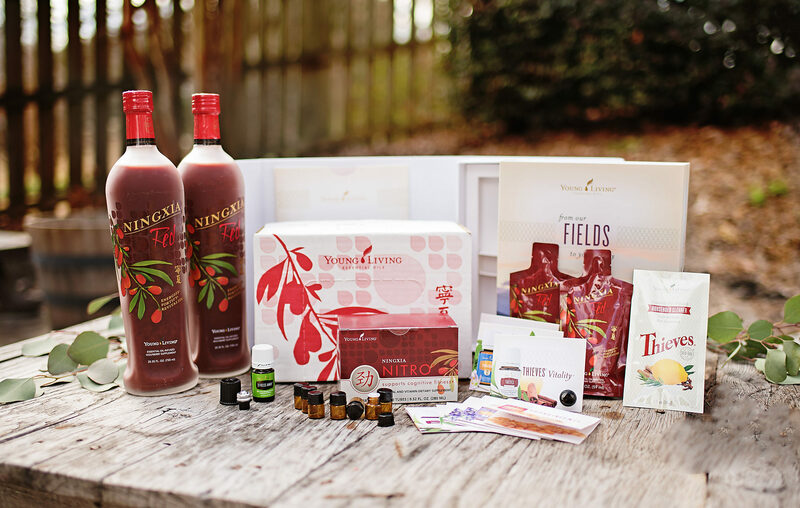 It's only $160 for the 10 Everyday Oils, plus 1 bonus oil (Stress Away), plus Ningxia Samples, AND a DIFFUSER. This kit retails for over $300. The diffuser alone retails for $90. Frankincense and PanAway are almost $75 together. This is a fantastic arsenal to equip yourself with for whatever life may bring, and support your body and those of your family to keep everyone in optimal health!! You can upgrade to a different diffuser if you want! There are a handful of options! Look for your Welcome Kit in the Mail! The first thing you'll get from me--a purple envelope full of Oily Goodness! Current members on my team know what the purple envelopes are about because they know it's something Oily! My current Special Free Gift! You will get spoiled by me--you might even be checking the mailbox every day wishing for an oily care package..haha! 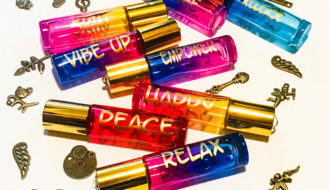 You may also receive some special gifts from others in our upline that want to spoil you as well! We treasure each person on our team! When you ENROLL with me, it is my honor to help you begin this journey. 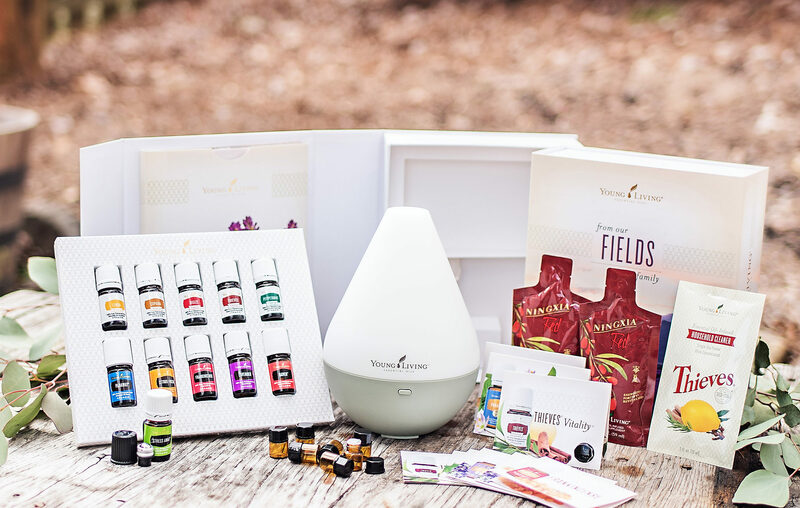 I will help guide you and lead you to some amazing resources as you begin and learn how to best utilize essential oils in maintaining your health and that of your family’s. You will be invited to Private Members-Only Facebook Groups and you will get the password to our Members-Only area on the site! 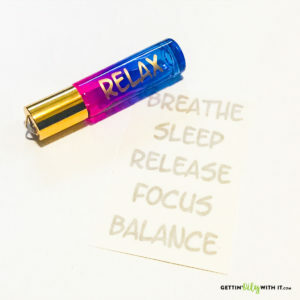 An online Essential Oils 101 Class with information on safety tips, carrier oils and basic uses for your new essential oils. 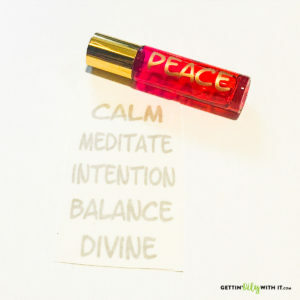 Basic questions answered on ordering, essential rewards, sharing essential oils and much more! Tons of freebies, giveaways, and Members-Only exclusives! 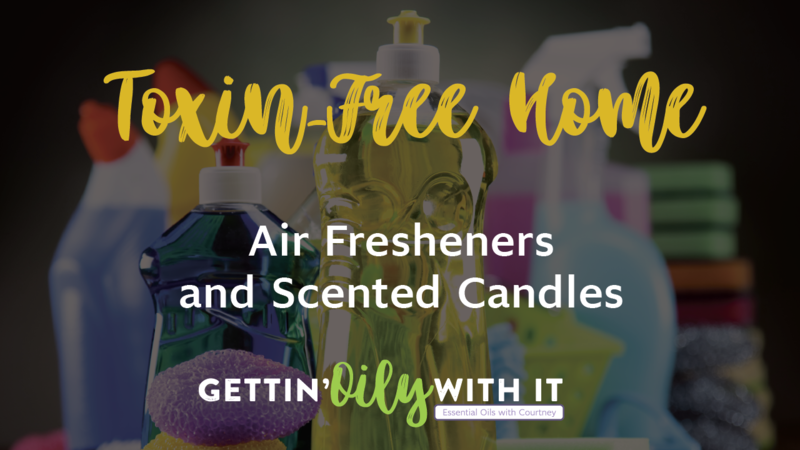 You will always receive a special FREE GIFT for signing up with me! This changes from time to time, but it's guaranteed something awesome! 3 Months of Care Club packages full of helpful booklets, flyers, samples, and fun gifts! 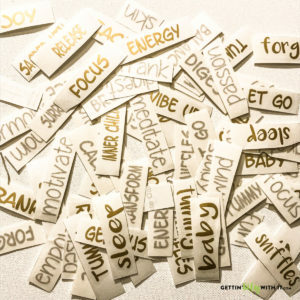 This really helps you to get off to a great start! 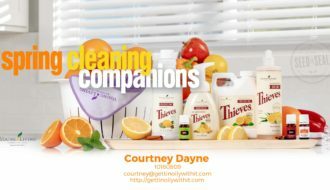 Monthly mailings with fun ideas, tips, recipes and more!! Resource access online and offline when you're on my team! You can also sign up to receive my essential oil blog posts on oil uses, benefits and essential oil infused recipes. Refer to my website and our Facebook groups for tons of awesome ideas! 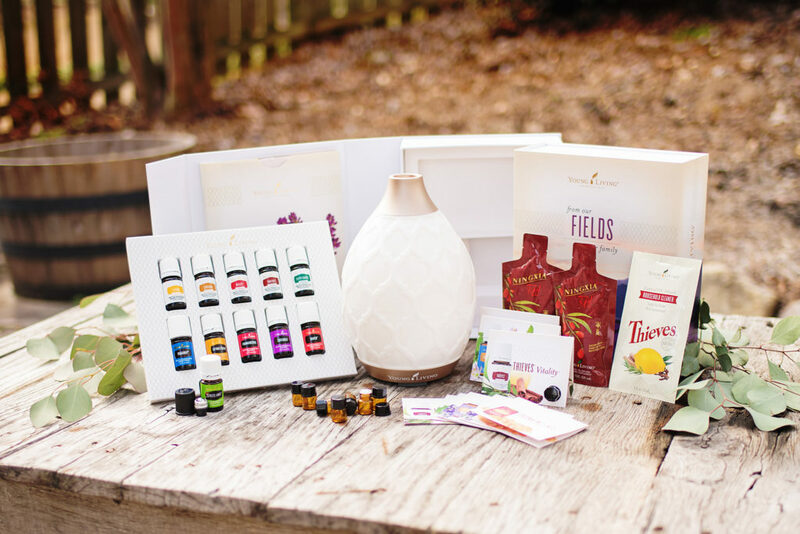 I’m so happy you are joining me and I can’t wait until you receive YOUR essential oil Premium Starter Kit! 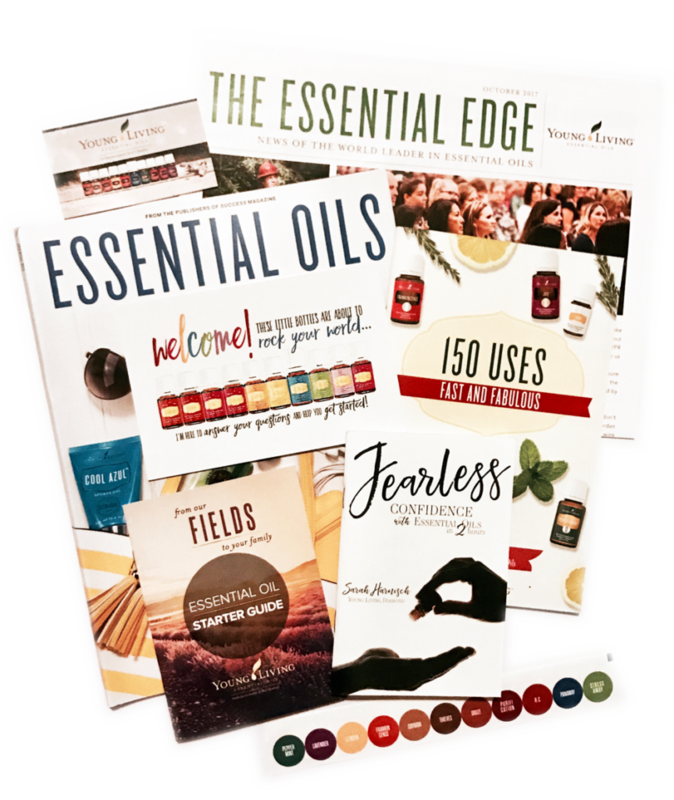 Click to view the YL Catalog! Current Essential Rewards PV Promos!! New 2019 Premium Starter Kit! Blog categories Select Category Babies & Kids Classes Demos DIY the Oily Way Essential Oils Top Oils Essential Rewards Events Highlights Just for Fun Monthly Promos New Members Ningxia Red Oil Blends Oils for Men Oily Hacks Recipes Save Money Savvy Minerals Single Oils Starter Kit Thieves Toxin-Free Home Unboxing Uncategorized Welcome! 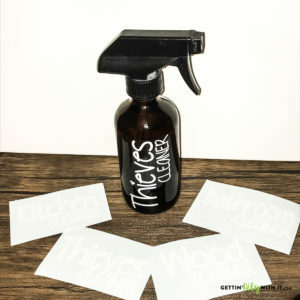 Babies & Kids Classes Demos DIY the Oily Way Essential Oils Essential Rewards Events Highlights Just for Fun Monthly Promos New Members Ningxia Red Oil Blends Oils for Men Oily Hacks Recipes Save Money Savvy Minerals Single Oils Starter Kit Thieves Top Oils Toxin-Free Home Unboxing Uncategorized Welcome! This site is not meant to diagnose, treat, cure or prevent any disease. 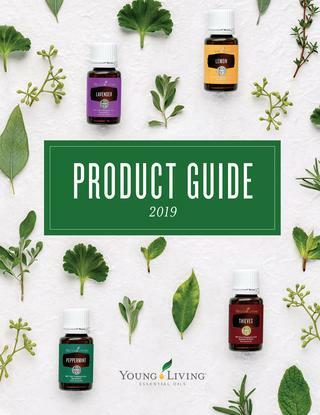 The information represents what I, an Independent Distributors of Young Living Essential Oils and serious oil lover, have chosen to do to take charge of my own personal health and that of my family. 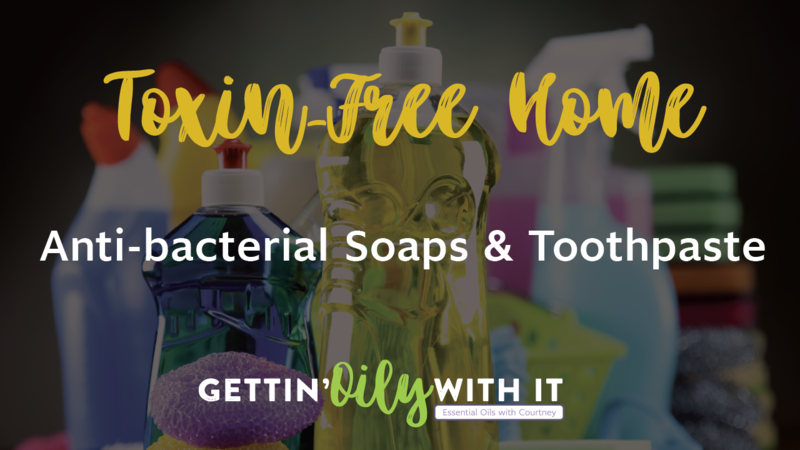 As with any new wellness regimen – if you are nursing, taking medication or have a medical condition, please consult your physician before using these products.